I've been away for a while, so I'm gonna hit it up lightly in my return. I'll explain more in a blog post towards the end of the week. 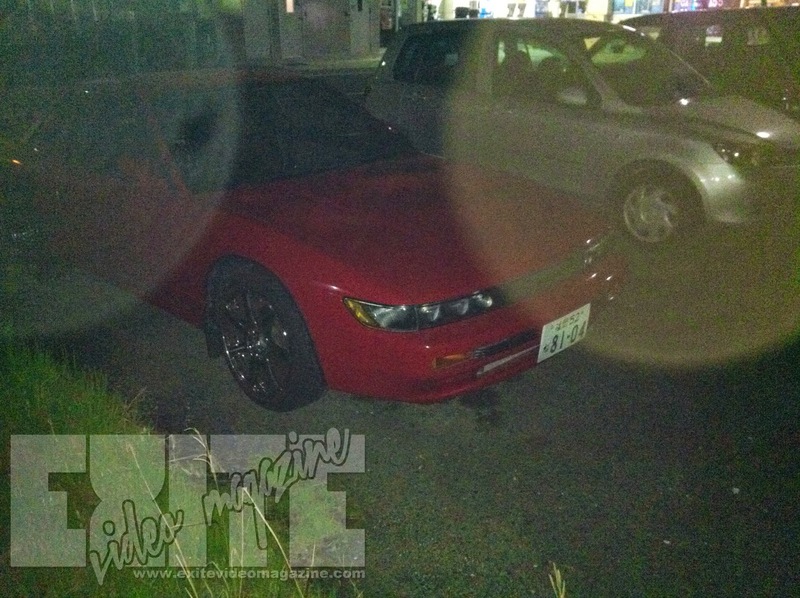 I found this S13 while roaming the streets late at night. Looks like someone believed the old adage "wheels make the car," because that's all they did. I would, however, love to liberate that front end, to add it to my growing collection of body parts that I don't use. More RPM This Tuesday evening.